Batteries for all type ARAX/Kiev TTL view-finders. 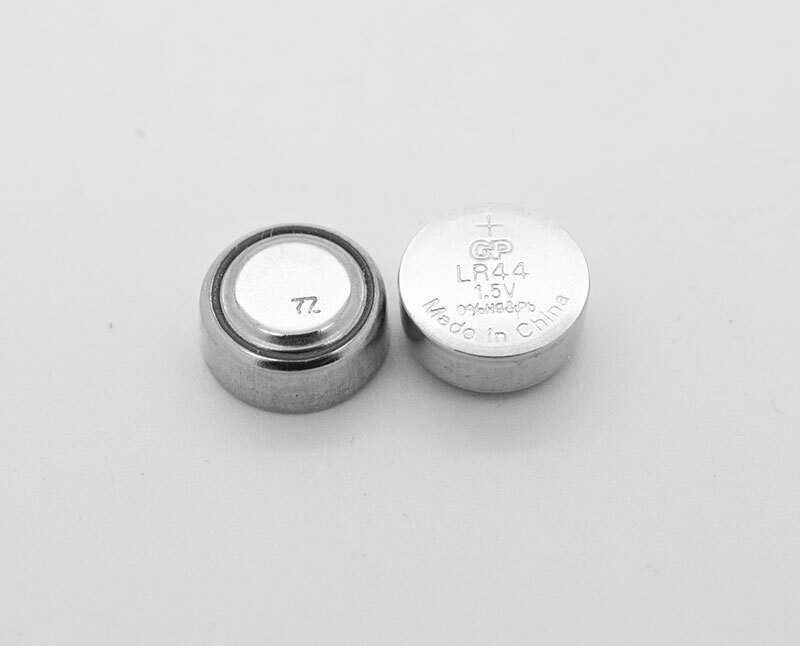 Accessories / One blister with 10 pcs LR-44 batteries for all type ARAX/Kiev TTL view-finders. 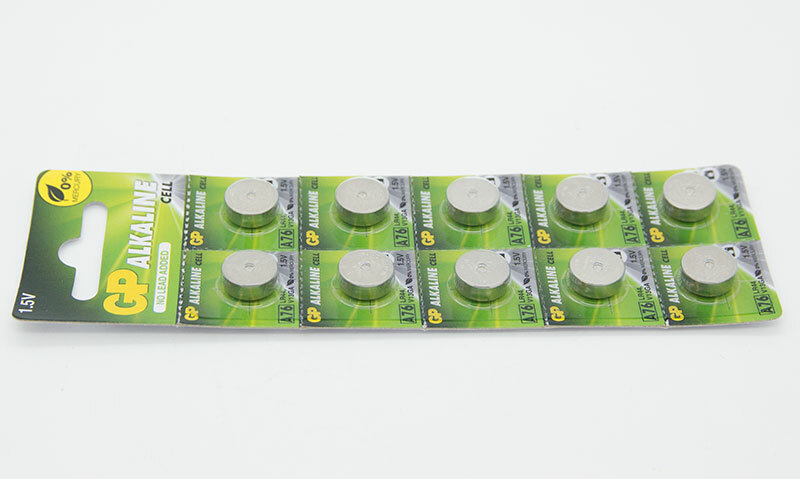 One blister with 10 pcs LR-44 batteries for all type TTL view-finders. High energy fresh alkaline batteries. 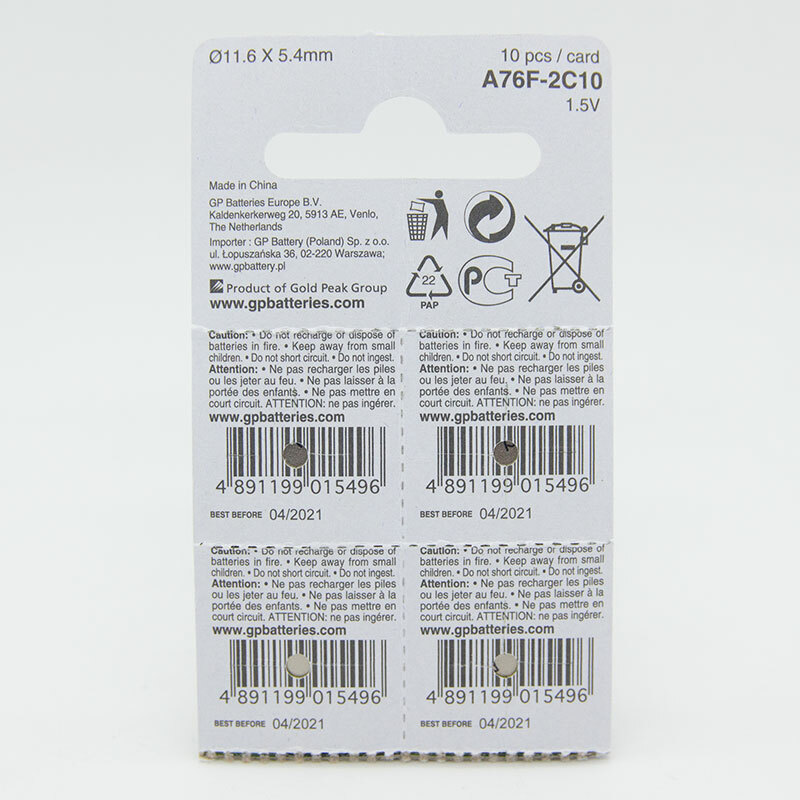 Use on your TTL metered prism viewfinders on Kiev/Arax medium format cameras.